Our bodies have 7 major energy centers where the flow of chi passes through. These energy pools are called chakras and sometimes the chakras get clogged with psychoemotional debris. There are various of ways to clean these energy vortices. Applying healing stones on specific chakras is shown to be really effective. Each stone has a specific frequency that interacts with the light, hence their color. The 7 chakras are in harmony with the 7 colors of the rainbow. The frequency in each energy center resonates with one of the stone’s colors. When this frequency is applied on the specific energy center the crystal healing stone purifies that specific frequency by vibrating with its pure resonance. If you find 2 or more of these characteristics to be true, that specific chakra is out of balance. What Chakra Do Each Stone Corresponds With? 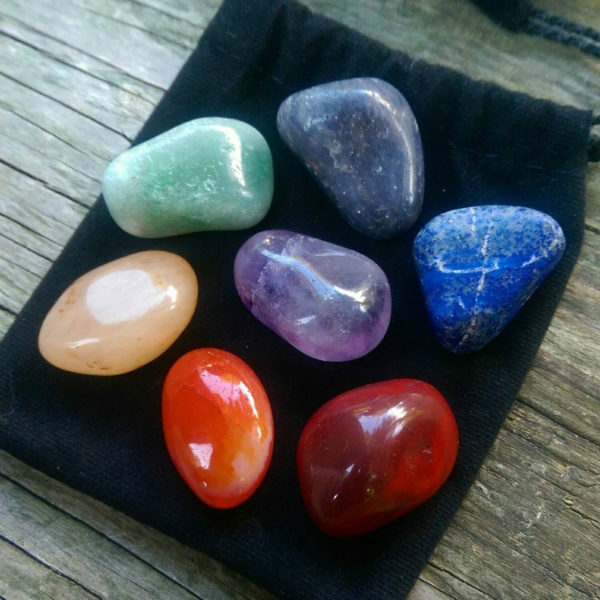 You can get yourself a Chakra Healing Stone Set here! How To Use The Chakra Healing Stones? 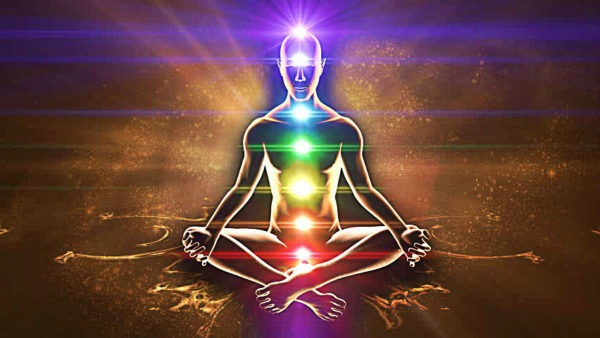 To check what chakra is out of your balance you can do an online test, you can contact a professional to check you up, or you can simply follow your intuition which is shown to be really effective. If a certain color stone is more vibrant to you than the others, this may be your body’s way of telling you what to use. If a certain stone makes you feel a pleasant sensation in your hand when you pick it up, this is a sure sign what to use. 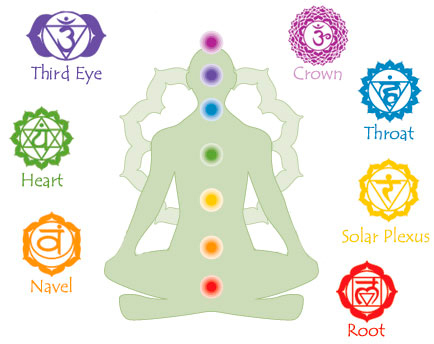 Once you know what chakras you are trying to clean, place the corresponding healing stones on the specific locations of the chakras on a naked body. Leave the stones for 15 to 30 minutes on your body. Relax. After you finish the session make sure to clean the stones and place them in a clean and dry space. NOTE: It’s always best to apply all the stones because that way you make sure all your chakras are tuned. This way you are creating a harmonious balance among the chakras. Here is where you can get yourself a Chakra Healing Stone Set!